The WTCSI Career tour takes place over the span of two weeks and gives women in STEM majors the opportunity to interact with some of Utah’s top tech companies. Companies will have hiring representatives sharing about job and internship opportunities as well as what they are looking for in future applicants. We will be holding the next WTCSI Career Tour in February 2019. Check back soon for more details on companies that will be participating. Read about what kinds of companies have previously been involved in the WTCSI Career Tour below! Check out what companies in Utah have to offer! Health Catalyst was named as one of the 30 Best Workplaces in Technology by Fortune Magazine named one of the World’s Best 100 cloud companies by Forbes. Health Catalyst analyzes healthcare records of almost a third of the US population. Our team lives the cultural attributes of Smart, Hardworking, and Humble. 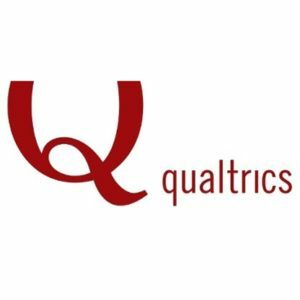 It is likely that we will have 5-10 paid internships this summer, and possibly more in the fall for Software Development, Analytics, and Marketing internships, (compensation from roughly $15-25/hour, part time and full time) Join us on March 30 for more details! HireVue is transforming the way companies discover and hire the best talent with its Video Intelligence platform. Combining predictive, validated industrial/organizational science with artificial intelligence allows recruiting professionals to augment human decision-making in the hiring process, delivering higher quality talent, faster. HireVue was named among the top 10 “Most Promising Companies” in America by Forbes. We are considering opening some in the next month or two for our account development team. Pluralsight is the technology learning platform enterprises depend on to uncover the talent within their organizations, innovate faster, and measure their success. We help teams and learners gain the skills they need to create better products and take control of their careers. Learning is at the center of everything we do. We are a team of lifelong learners. We are 700+ employees, 1,500+ authors and 5,000+ mentors strong. At Pluralsight, or mission inspires everything we do: we are creating progress through technology which lifts the human condition. 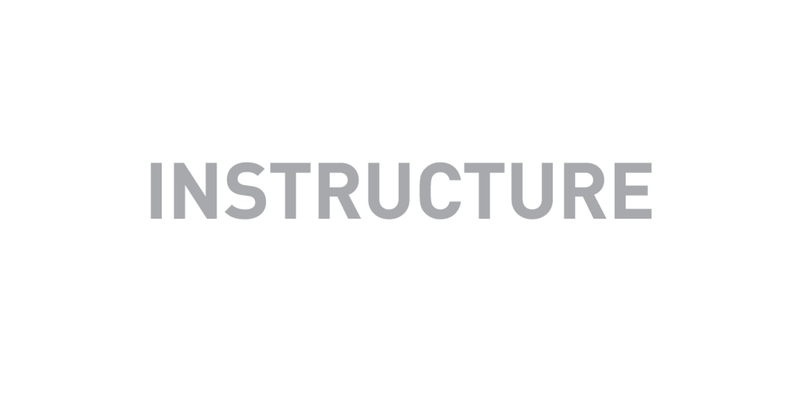 Instructure, Inc. is a leading software-as-a-service (SaaS) technology company that makes software that makes people smarter. With a vision to help maximize the potential of people through technology, Instructure created Canvas, Gauge, Arc and Bridge to enable organizations everywhere to easily develop, deliver and manage engaging face-to-face and online learning experiences. To date, Instructure has connected millions of instructors and learners at more than 3,000 educational institutions and corporations throughout the world. At eBay, our purpose links us to something bigger than ourselves. We employ extraordinary people who do meaningful work that has a tangible impact on the lives of individuals all over the world. And we aspire to make extraordinary things possible for each other, for our customers, and for you. We’ve been doing this for over 20 years. And we're just as passionate about it today as when we founded the company in 1995. We’re always looking for stellar candidates to join our team. Come see our office and hear what we’re looking for in future employees. Employing around 2,000 people, Ivanti focuses on enabling organizations to gain control of service delivery, simplify service management processes, acquire real-time visibility across their services and infrastructure, and orchestrate the interactions of people, process, and technology for optimum service performance. Come visit our campus and get an introduction to Ivanti, a group discussion with an Ivanti Software Engineer, group discussion with talent acquisition on career development and a quick building tour! HealthEquity provides a solution to an issue of growing importance to American families: affording lifelong health care. More than two million members are paying less for health insurance, taking control of medical bills and building health savings for life with HealthEquity health savings accounts (HSAs). Joining HealthEquity's ecosystem and further engaging members are leading consumer health applications, in areas such as price transparency, tele-medicine, and wellness. We will give students a tour of our tech environment, an overview of our technology, and what we look for when we’re hiring. Workfront is a cloud-based Enterprise Work Management solution that helps marketing, IT and other enterprise teams conquer the chaos of excessive email, redundant status meetings and disconnected tools. Unlike other tools, Workfront is a centralized, easy-to-adopt solution for managing and collaborating on all types of work through the entire work lifecycle, which improves team productivity and executive visibility. Workfront Internships are available for Summer and Fall Cohorts. Internships are paid. Cohorts are involved with many different activities such as a leadership lecture series, company perks, off site activity with managers, company swag, and a laptop to use for projects. 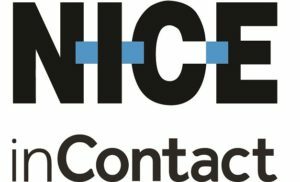 Through a powerful combination of technology, people and partners, NICE Incontact helps organizations transform their customer experience into a business-driving competitive advantage. We make it easy for contact centers to win every customer interaction, deliver great customer experiences, and achieve their business goals—all from the flexibility and reliability of the cloud. Domo started with highly respected, highly frustrated executives who felt locked out of their own business data. And when you get that much talent and experience focused on one problem—making data more accessible to business leaders—you get a phenomenal solution. Now, with more than $500 million in funding, Domo serves executives across every role and across a broad range of industries.